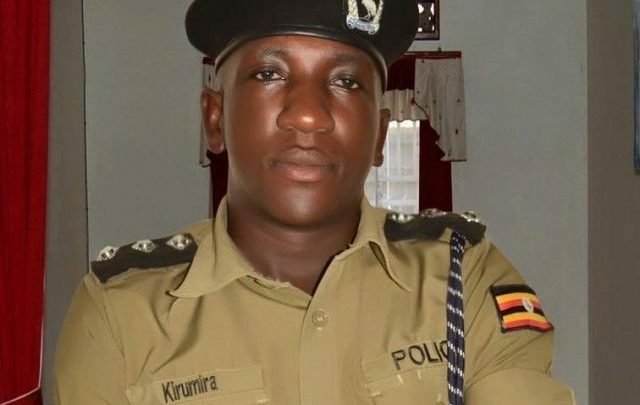 The latest news in Uganda confirm that outspoken former police officer who recently resigned and charged in Police courts Muhammad Kirumira and a lady known as Resty Nalinya have been gunned down by unknown men near his home in Bulega near the outskirts of Kampala along Mityana road. The two were coming from a ‘kwanjula’ ceremony of a friend. This came a few months after Muhammad Kirumira was demoted by two ranks after the police court realizing that he was guilty of the cases reported about him including stealing a vendors rolex and parading of suspects infront of the media. Muhammad Kirumira was formerly the DPC of Old Kampala and later transferred to Buyende district as the District Police Commander. Kirumira has been well known for fighting criminals in different parts of kampala and he was a darling of the people of Nansana as he helped a lot in fighting criminality in the area. Photos shared on social media showed that the outspoken officer was killed along with his wife near his home leaving a 7 month old baby named after Kaweesi, another police officer who was murdered in cold blood. The Uganda Police force has issued an official statement with reagrds to the matter and they promise to bring the killers to book. ‘The Uganda Police Force is greatly concerned with the assisnation of ASP Muhammad Kirumira at Bulenga near his home at around 9:00pm. He was with a lady residents confirmed to be his wife. 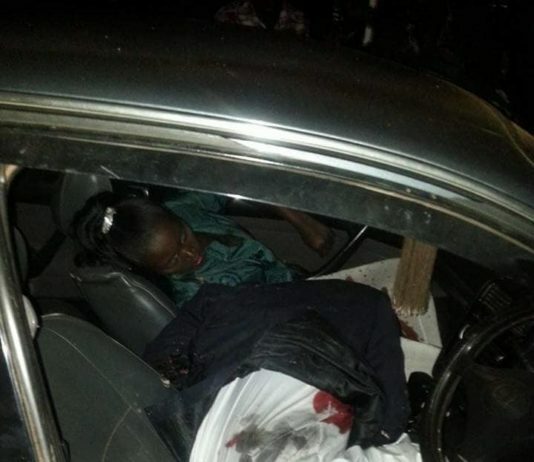 She too succumbed to bullet wounds and was pronounced dead on arrival at Rubaga Hosipital’. From Uganda Police force Twitter official Twitter account.